Iblea Paradise is a bed and breakfast which opened in July 2011. 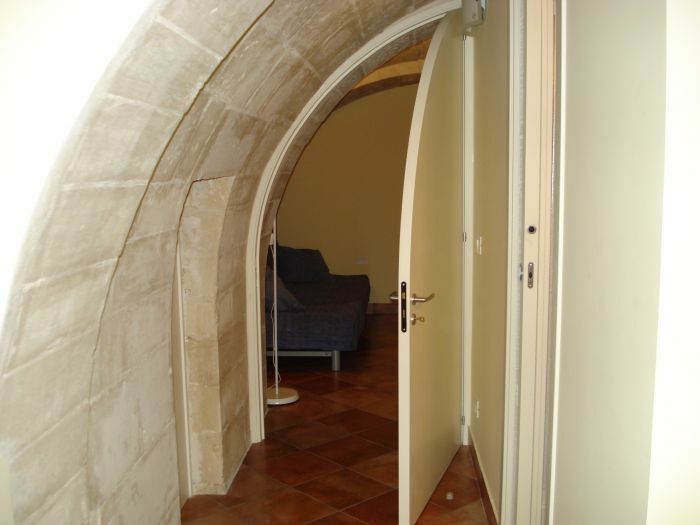 Property of ancient workmanship, built in the early '900, renovated respecting the original style. It avails of cozy rooms equipped with all necessary facilities to offer a comfortable stay. It's a special place, despite being immersed in the historical province of Ragusa, it is just 10 minutes from the baroque city of Ragusa (Unesco), and 20 minutes from the Castle 'Donnafugata' and beaches of Marina di Ragusa. 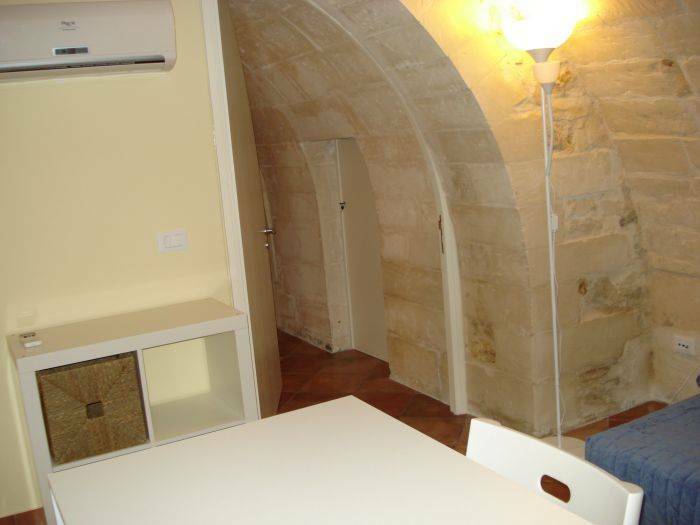 Two rooms are Apartment of about 55 Mq with a bedroom and a livingroom/diningroom. In keeping with the origial design of the homes, there is private bathroom, that has been updated with modern amenities, and are cleaned each day. In the bedroom there are a wardrobe, the bed, a little table, tv color and air conditionating. In the livingroom/diningroom there are a fridge, a table where eat and a sofa to relax. 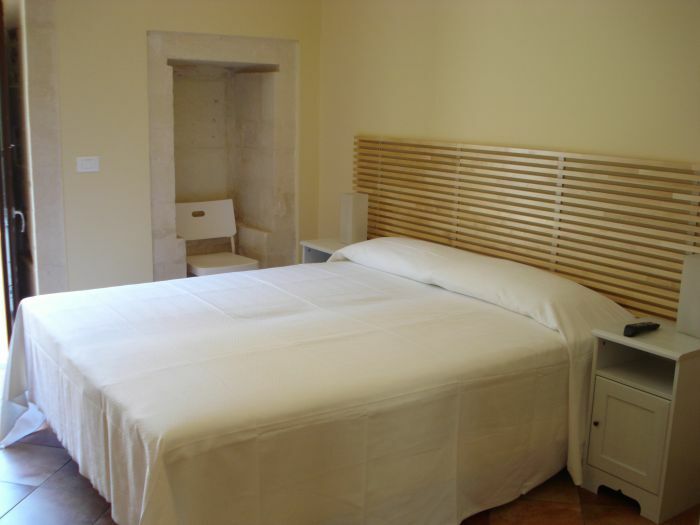 Additionally, the room includes free Internet access by wireless. The beds may be as double bed or divided. 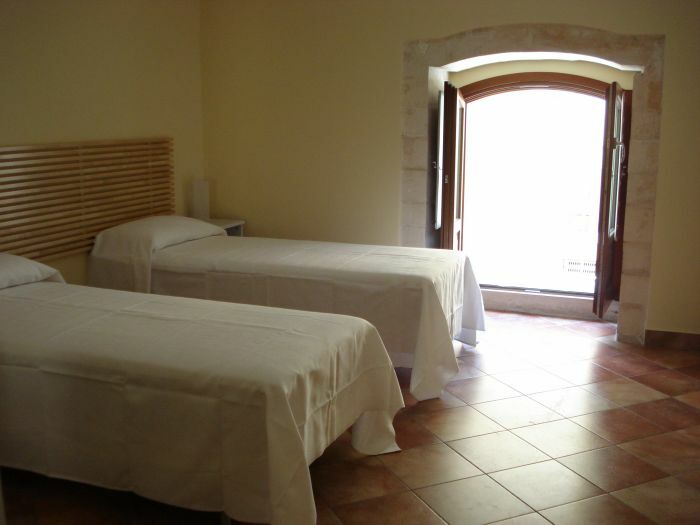 Two rooms are Triple room of about 35 Mq. In keeping with the original design of the homes, there is private bathroom, that has been updated with modern amenities, and are cleaned each day. 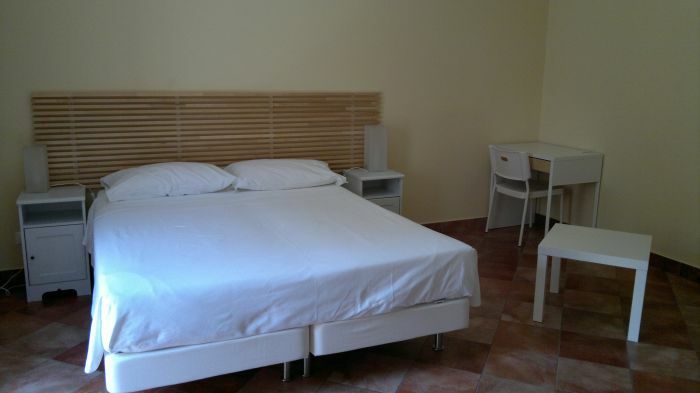 Additionally, the room includes free Internet access by wireless, phon, tv color, air conditionating and mini-fridge. The beds may be as double bed or divided.